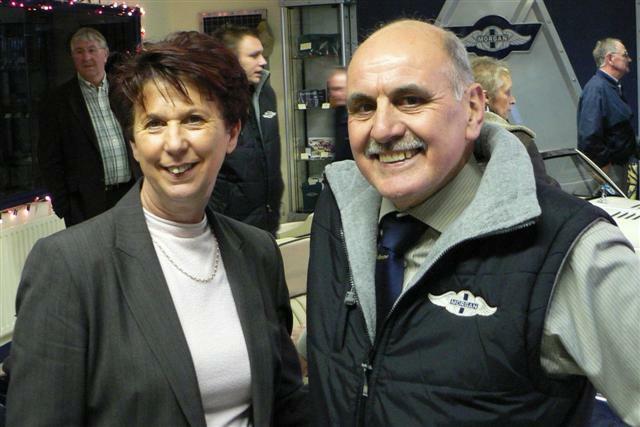 Phil and Joyce Ledgerwood started their garage repair business during 1977; having worked in the motor trade since 1963 the time was right for them to branch out on their own. Their main work centered on general mechanical repairs along with the specialist renovation of classic British sports cars. During 1982, the high standards of personal and mechanical service were rewarded with Phil and Joyce becoming Rover service agents which continued for 14 years until the demise of the Rover marque. 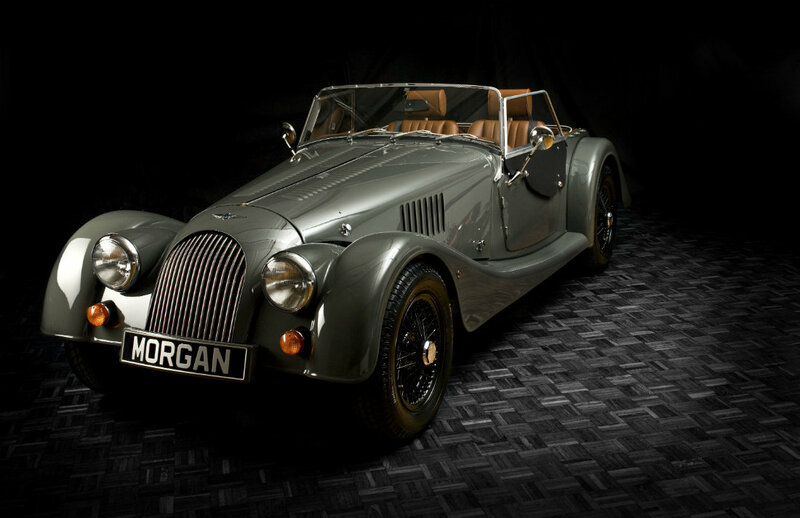 An appreciation of British sports cars and craftsmanship lead Phil and Joyce to the purchase of a new Morgan Aero 8. 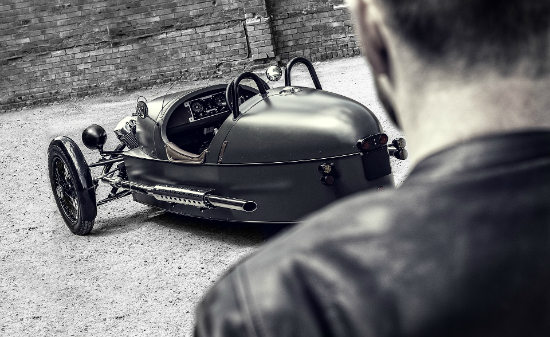 After joining the local Morgan Owners club, LinMog, their passion and knowledge soon had fellow owners visiting the garage for the benefit of their care and attention. 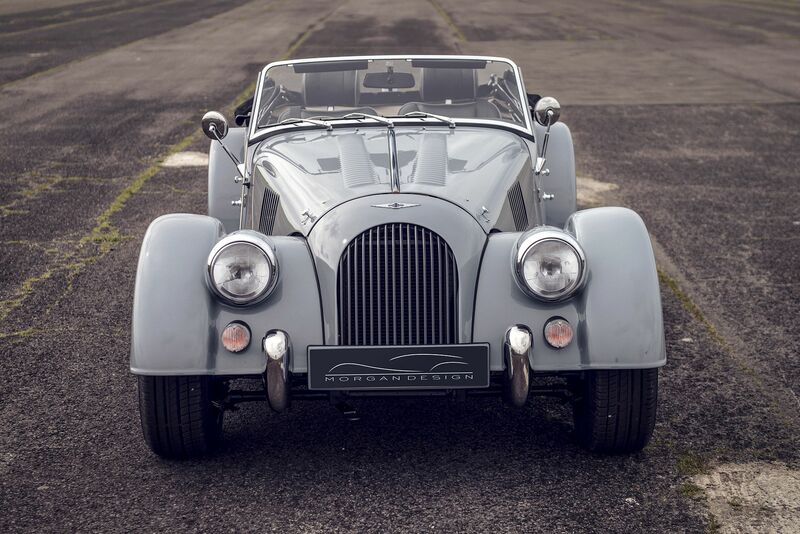 Sharing the same family values as the Morgan Motor Company, a service franchise was soon followed by the appointment of an official Morgan dealership. 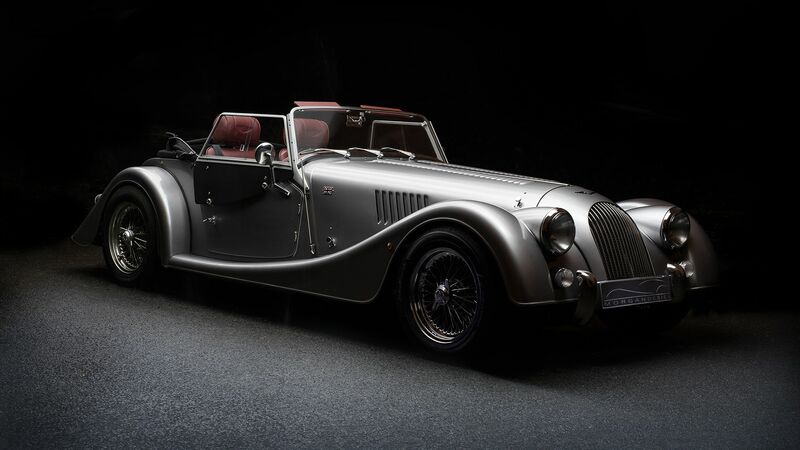 Both Phil and Joyce continue to share their passion about everything Morgan with a new Aero 8 and an Anniversary 4/4 being part of their car collection. 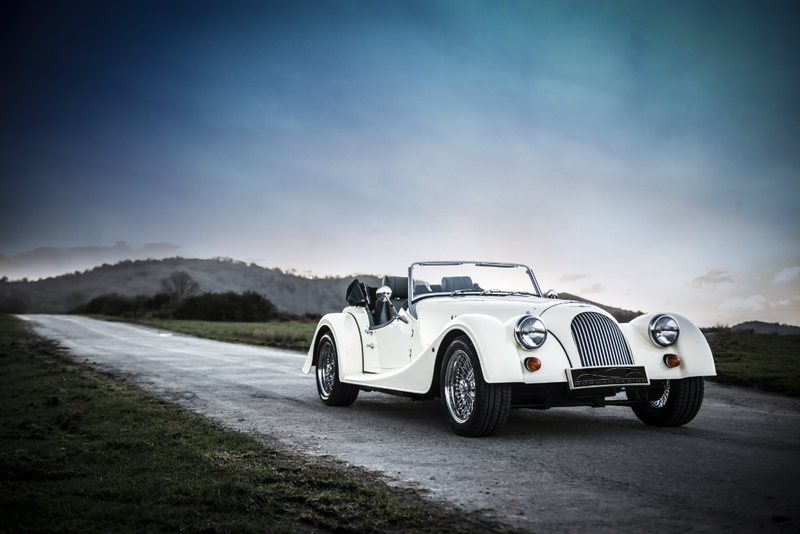 Their hard work and high service standards were recognised by the Morgan Motor Company with the accolade of Morgan Dealer of the Year, being awarded in 2006 and again in the Centenary year for 2009. 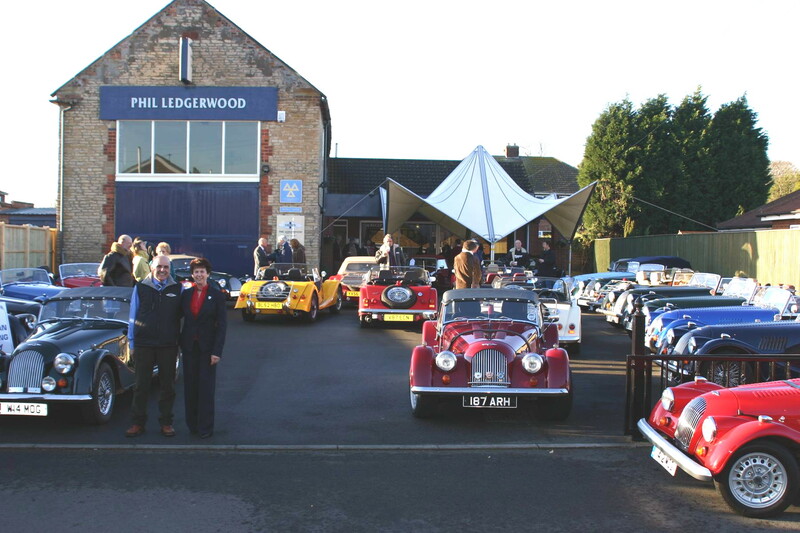 Ledgerwood Morgan became the first dealer ever to win the award for the second time.